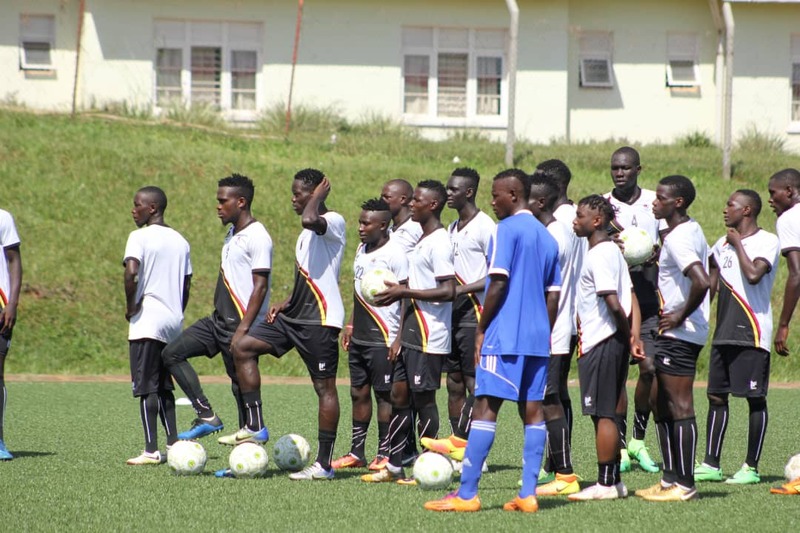 NJERU – The Uganda National U23 men’s football team-The Kobs completed their first training session while in residential camp in Njeru on Monday. 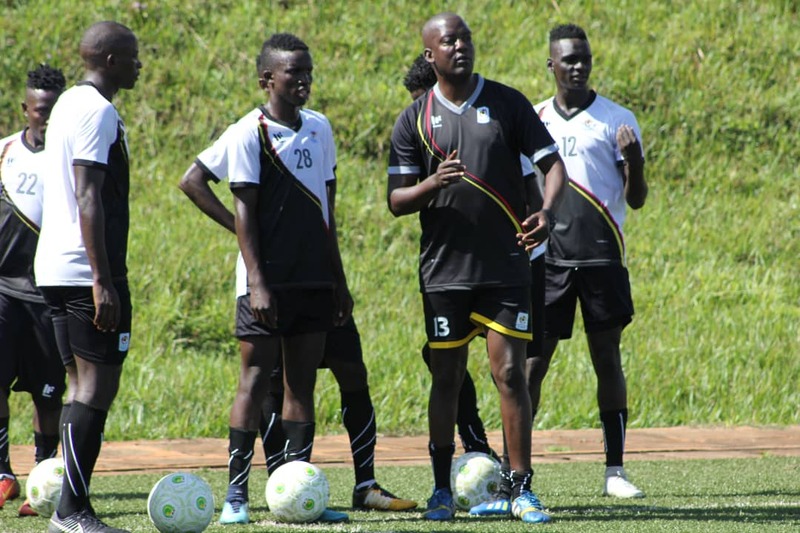 The underage side is gearing up for their first round 2019 AFCON Qualifiers first leg against South Sudan on Wednesday afternoon at the StarTimes Stadium in Lugogo. The team that entered residential camp on Sunday evening, held training in the morning with light workouts to enable players to relax after taking part in the practice match with their seniors (Uganda Cranes) at StarTimes Stadium in Lugogo. In the afternoon session,coach Wasswa Bossa centered his training session mostly on the agility of players, awareness of spacing and passing the ball. The team will continue with double training sessions on Tuesday and will leave Njeru for Kampala on Wednesday morning. The journey to the finals’ tournament in Egypt next year is not an easy one as the winner between the Kobs and their South Sudan counterparts will take on Tunisia in the second round of qualification early next year. From there, they will also play a third-round qualifier against one of Cameroon, Chad or Sierra Leone in June. The finals tournament will be played from 8th-22th of November 2019 in Cairo. The tournament will be used to determine which three African teams will compete at the2020 Summer Olympics in Japan. U23 Players in residential camp. Musitafa Mujuzi (Proline Fc), Hassan Musana (KCCA FC), Mustafa Kizza (KCCA FC), Rashid Toha (Onduparaka FC), Ronald Kigongo (URA FC), Paul Patrick Mbowa (URA FC), Geofrey Wasswa (Vipers SC), Lawrence Bukenya (KCCA FC), Bashir Asiku (Vipers SC), Abel Michael Eturude (Onduparaka FC), Julius Poloto (KCCAFC), Shafik Kuchi Kagimu (URA FC), Allan Okello (KCCA FC), David Owori (SC Villa), Joel Madondo ( K-Jinja SS), Steven Desi Mukwala (Vipers SC), Joseph Junior Ssemujju (SC Villa ), Ezekiel Duncan Sseninde (Vipers SC), Trevor Semakula (Weerebie City Stars FC, Australia) and Yaya Mahad Kakooza (Tooro United FC).